Got a question? Media request? Offer a Campaign Contribution? 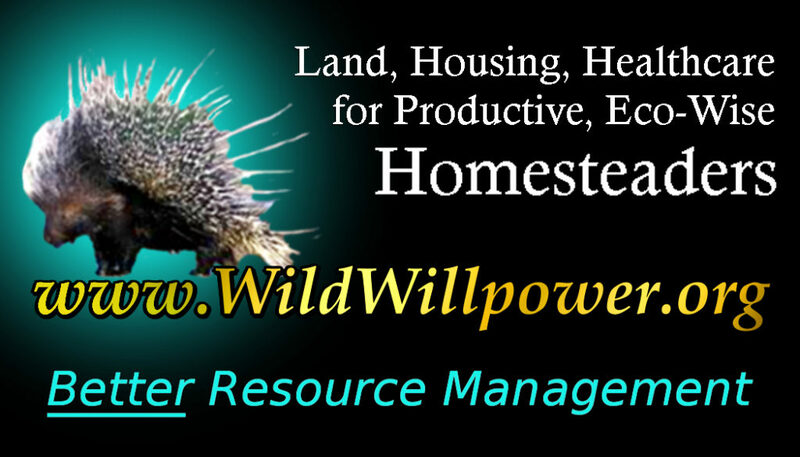 Please contact us at Distance@WildWillpower.org. 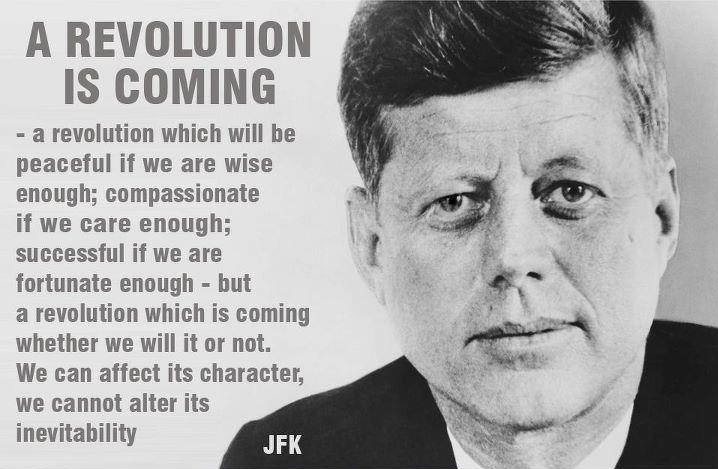 Special thanks to www.TheWowStyle.com for the beautiful commemorative John F. Kennedy quote; image protected under “Fair Use“.